Nigerian gospel artiste, Yemy Praize shares a brand new gospel song tagged, “Praise Thy Lord”, produced by Orakle. “Praise Thy Lord” is a gospel worship song that appreciates the Love and Mercies of God in the life of someone close to the writer. Yemy Praize gets inspiration to write his songs from “spending quality time with the Holy Spirit, and in the gathering of saints, with John 4:23 coming to mind”. In 2017, Yemy Praize launched his debut album, “Jesu Loba”. 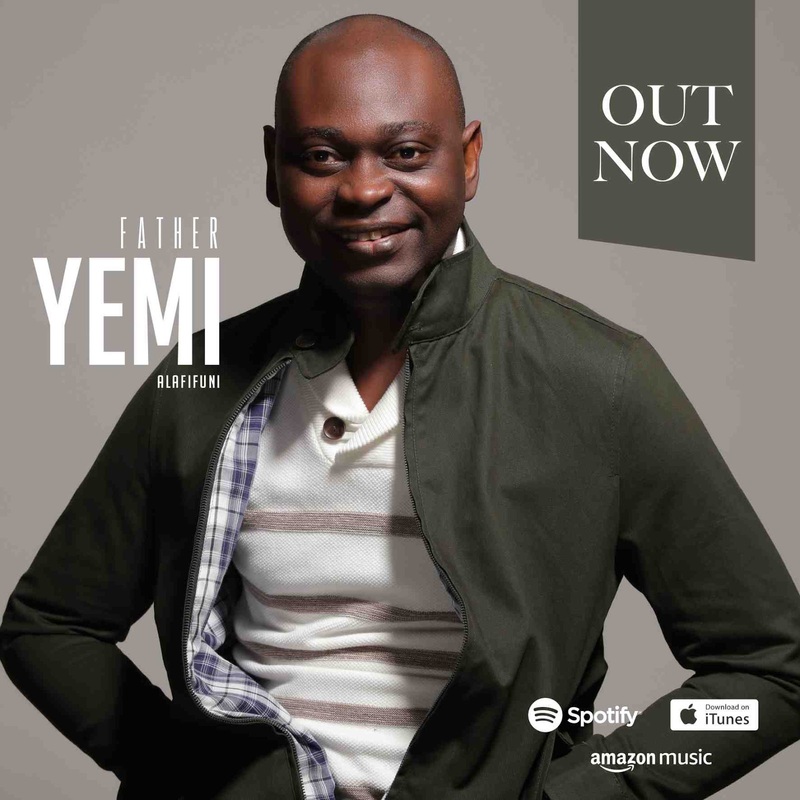 He followed it up with another massive hit, “Iyin Ye O”, where he featured gospel music minister, Mike Abdul.